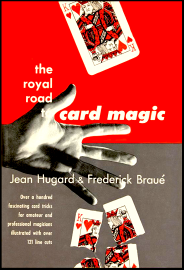 Australian professional magician who has perfumed under the pseudonyms: Chin Sun Loo, Jean Hugarde, Oscar Kellmann. 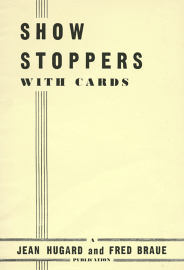 He was known for his bullet catch routine he called “The Great Rifle Feat”, the first to do so with modern gun models of the day. 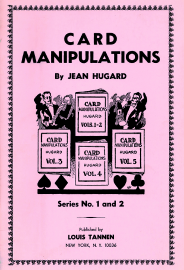 He owned a magic theater at Coney Island from 1919-1929. 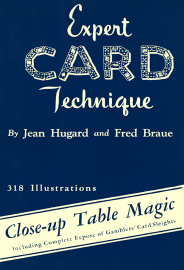 He retired and began writing books on magic including finishing “Greater Magic” by John Northern Hilliard with Carl W. Jones Illustrated by Harlan Tarbell, John Hilliard had completed the first chapter after that, he passed away. 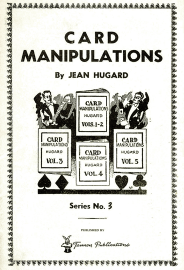 Jones hired Hugard to help finish the tome. 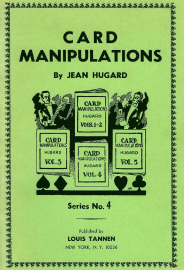 He also was the editor of the monthly entitled “Hugard’s Magic Monthly” which started circa 1943. 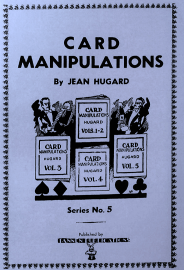 He was the 4th “Dean of Magicians” in 1951.